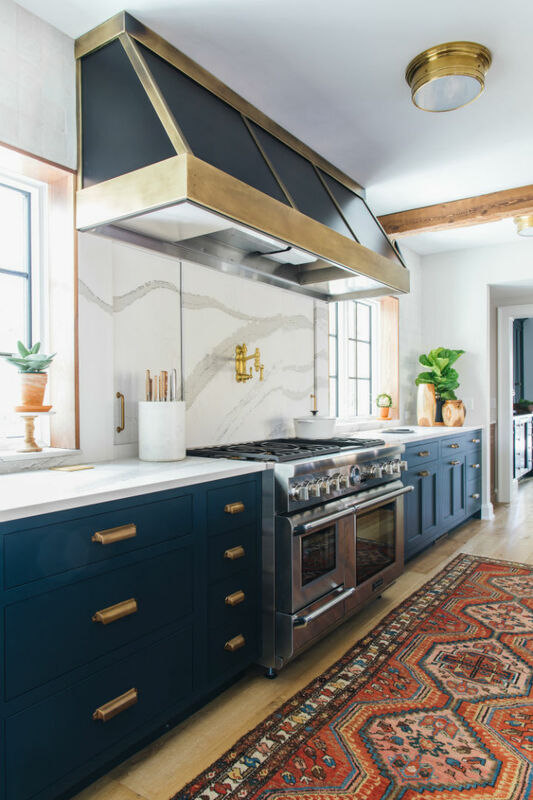 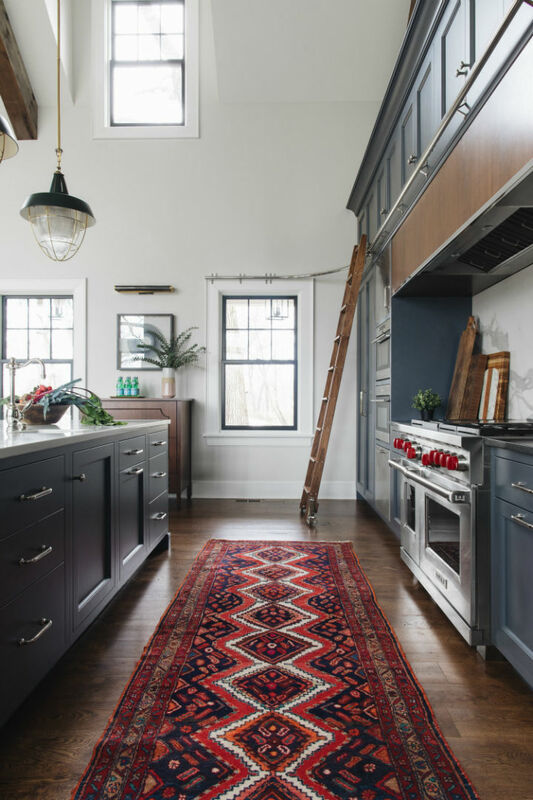 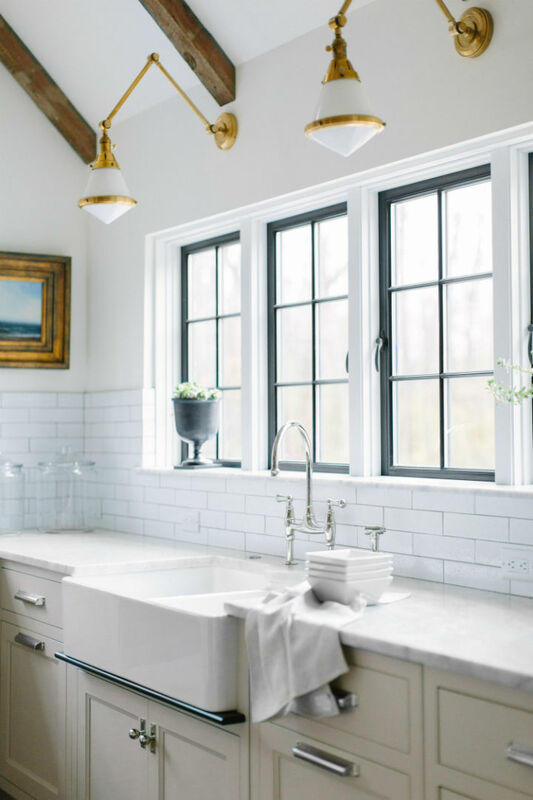 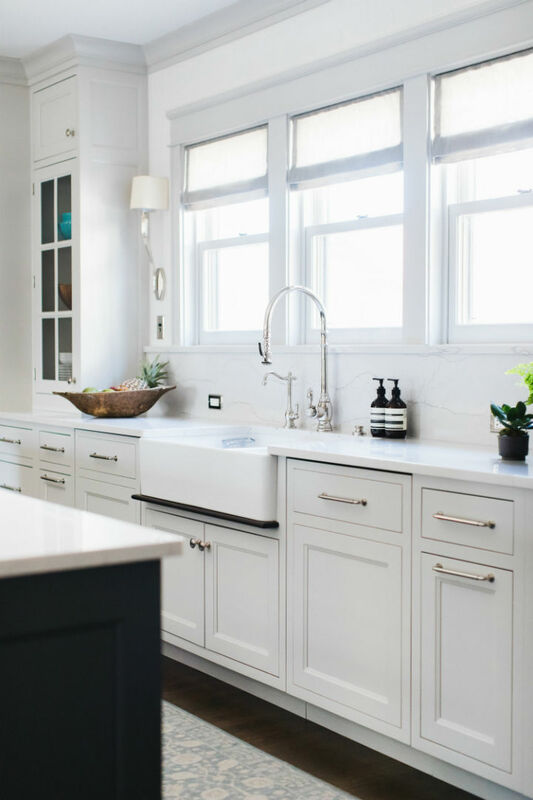 A native Chicagoan, and a recent Southwest Michigan transplant; Jean Stoffer built her design firm organically with referrals from satisfied clients. 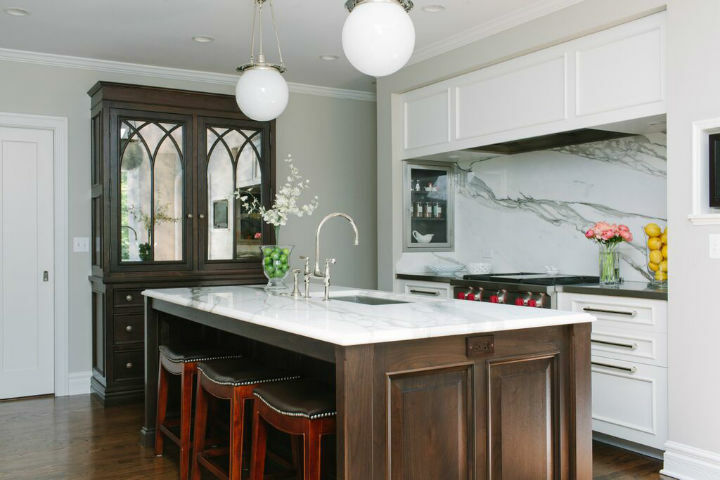 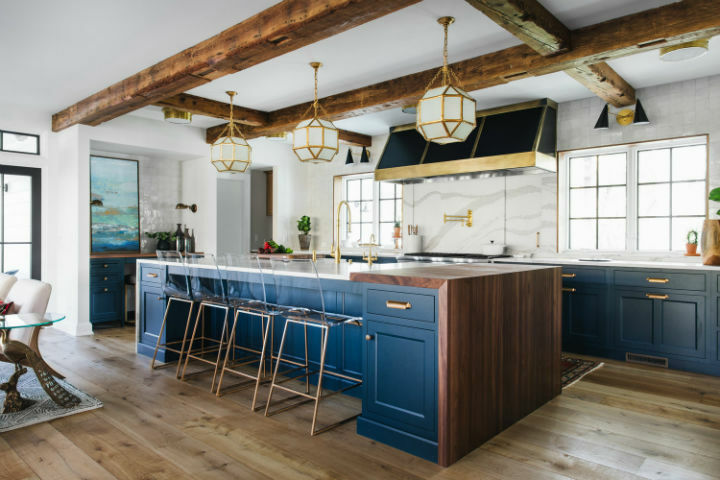 Most known for her kitchen designs, she enjoys working with homeowners who love their home, neighborhood, friends, and most of all family. 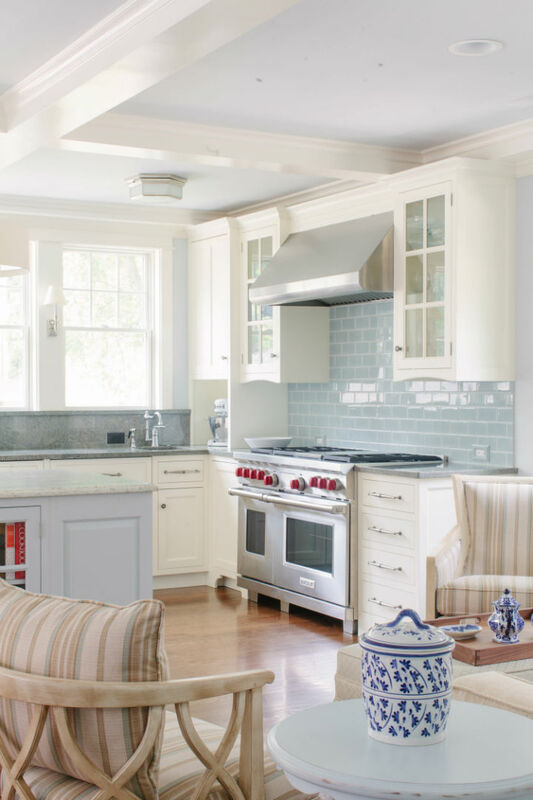 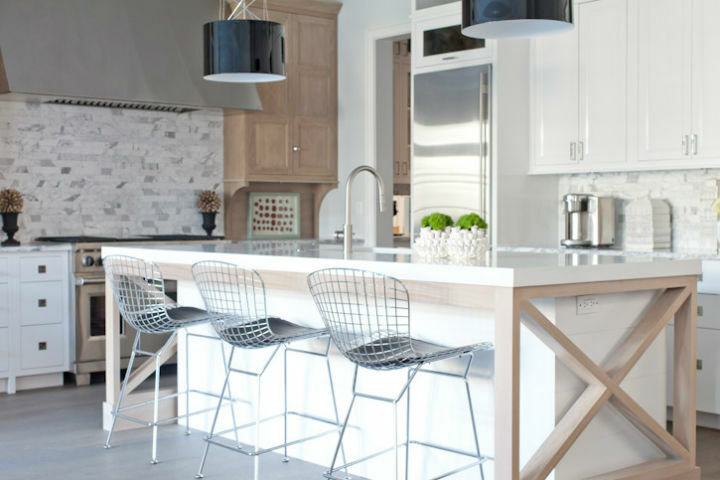 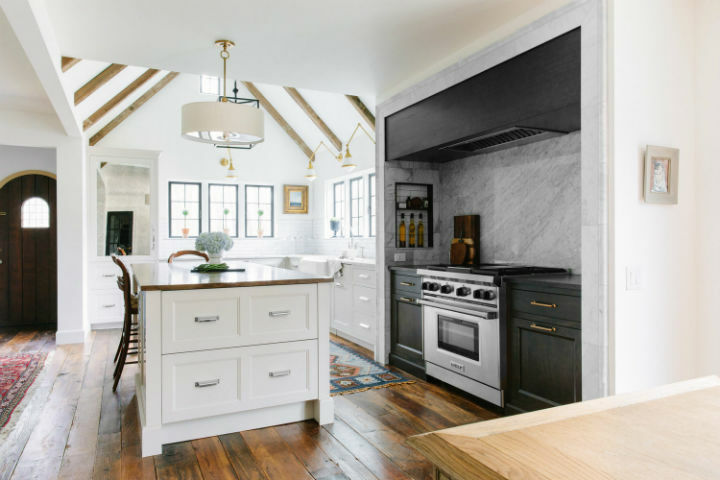 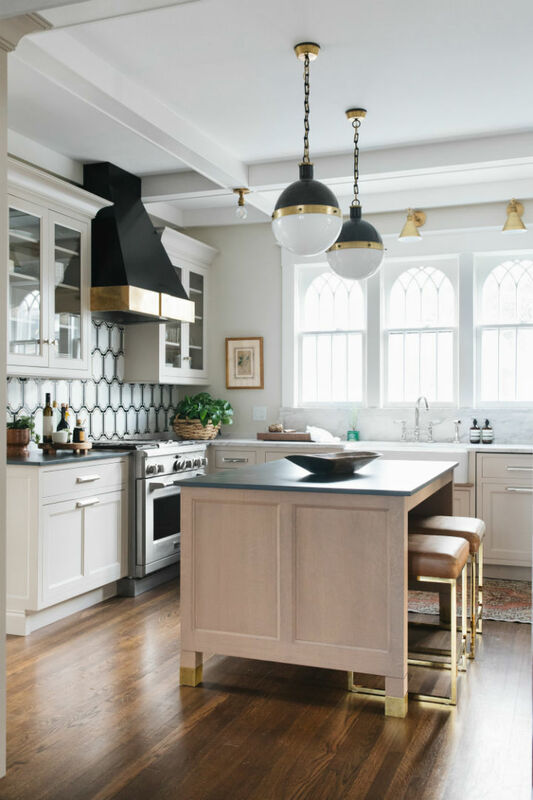 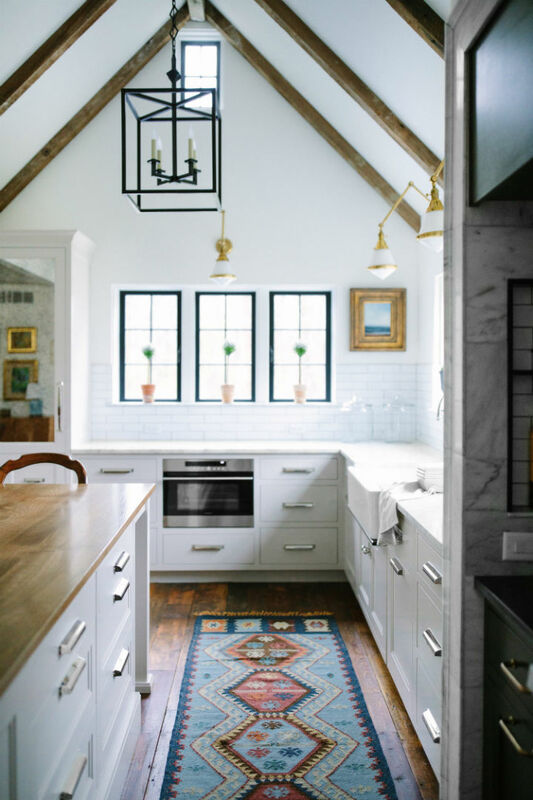 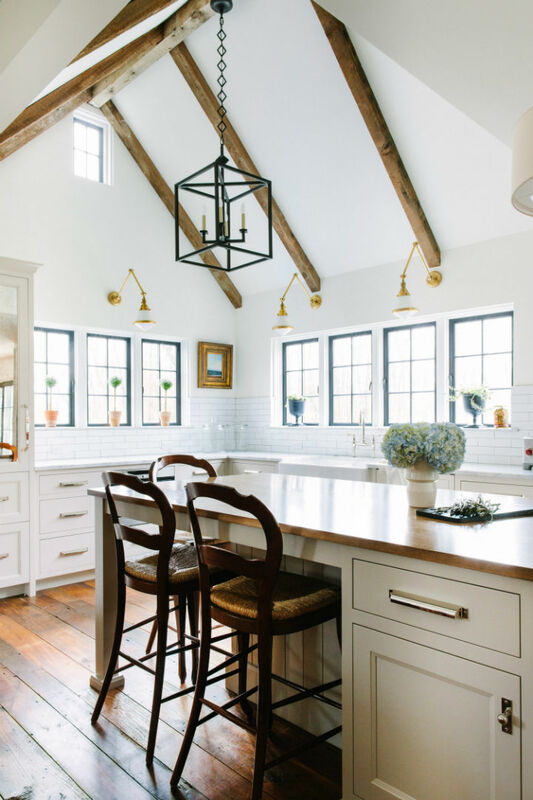 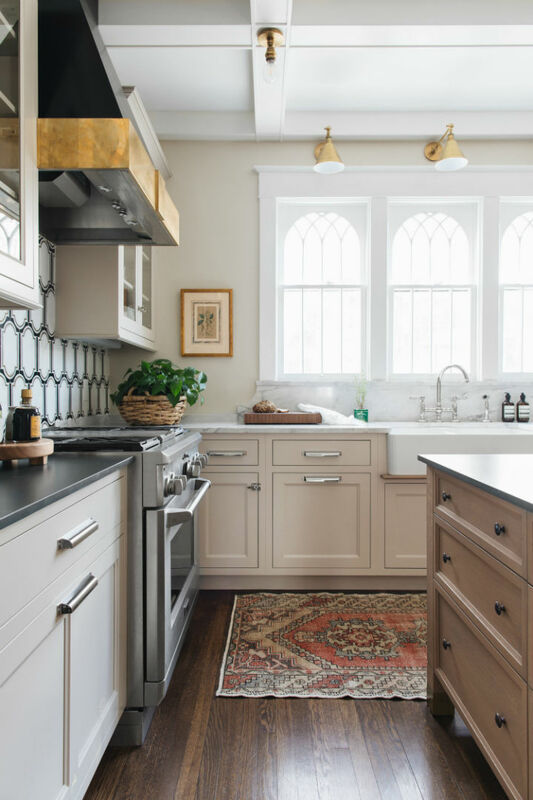 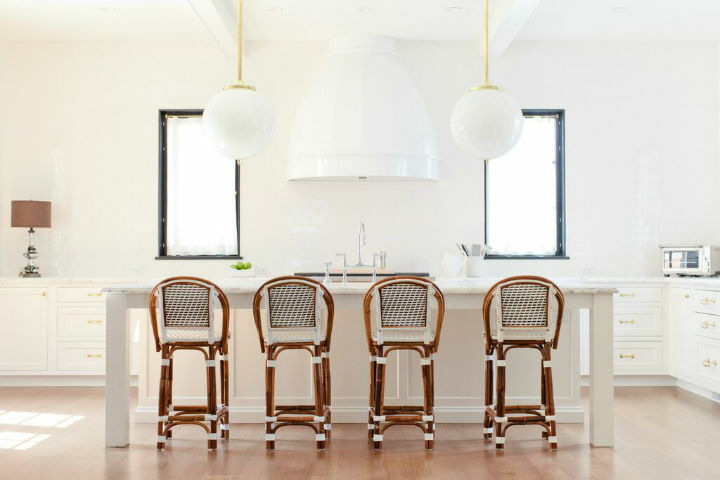 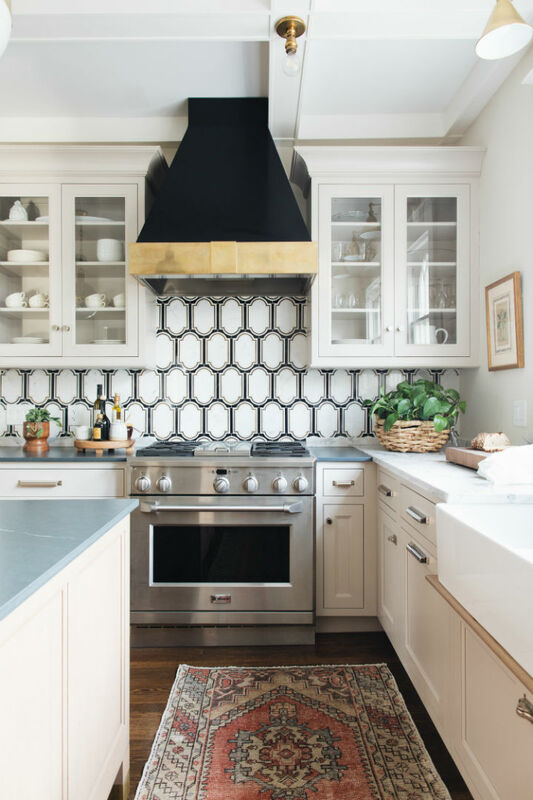 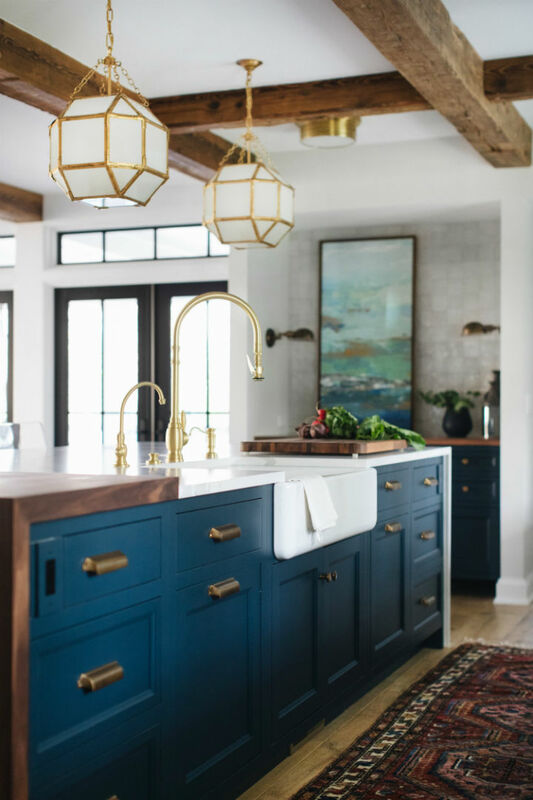 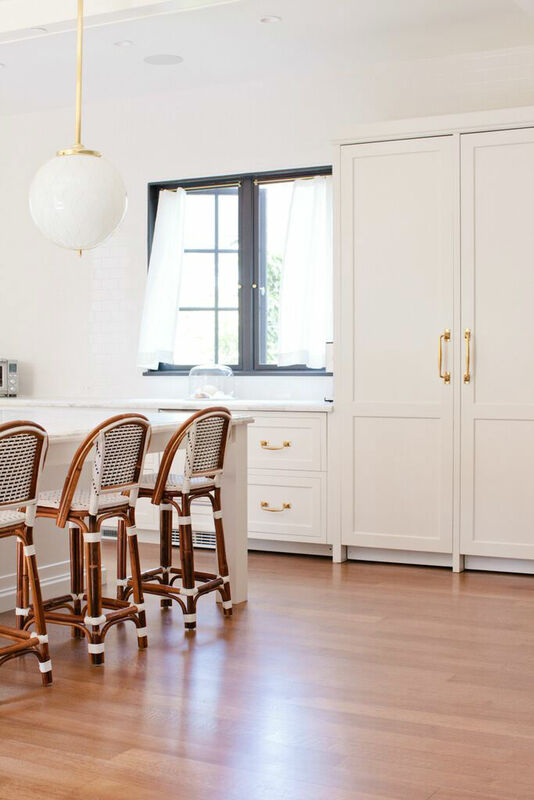 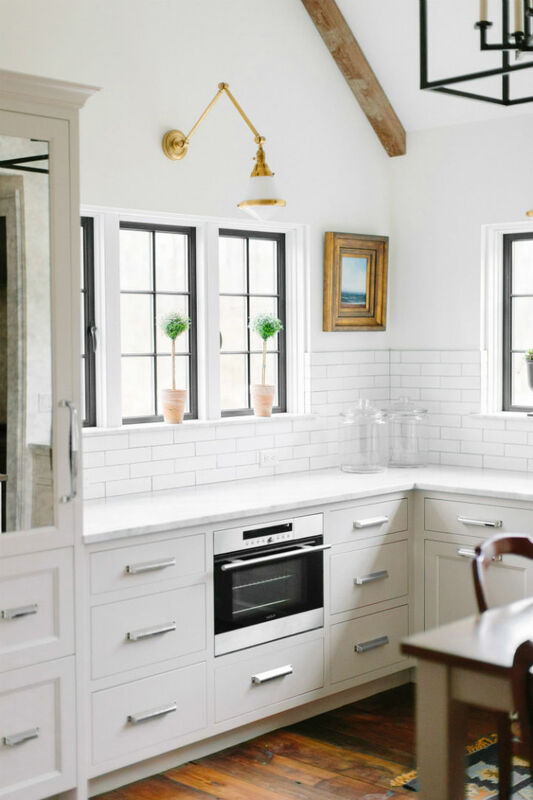 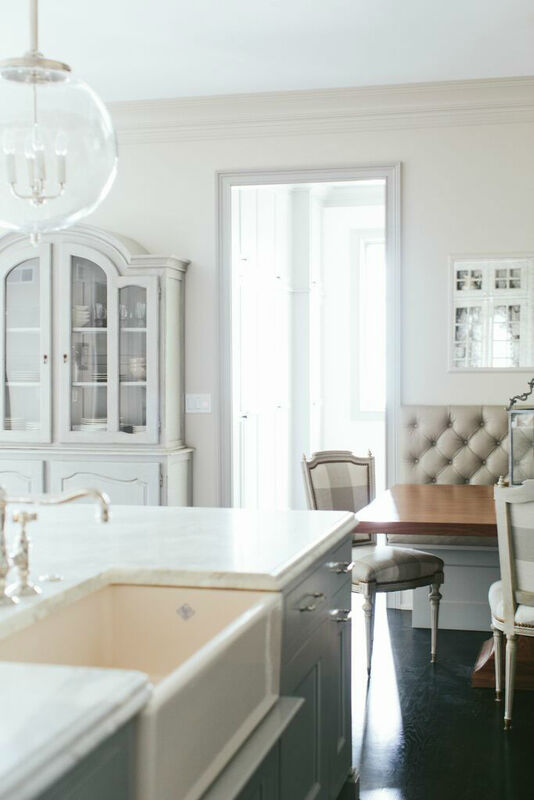 Since (let’s face it) the kitchen is where everyone gathers, it should be the room most loved, most functional and most pleasing aesthetically.